HELP ENLIGHTEN YOUR FELLOWS. BE SURE TO PASS THIS ON. WE MUST BREAK THE CORPORATE MEDIA ABILITY TO MISLEAD. Wherein resident historian Mike Faulkner analyses the man and his times, well beyond expected parameters. This is a Virtual University selection. In a BBC nationwide poll in 2002 which attracted more than a million votes, Winston Churchill was named the greatest Briton of all times. With 447,423 votes he far outstripped Shakespeare who had won the accolade in 1999. Even when one allows for the frivolousness of such polls, it is noteworthy that the name “Churchill” continues to evoke such awe and adulation based essentially on the five years of his premiership during the Second World War. And, if one chooses to be less generous to his memory it would be more accurate to say that his enduring heroic reputation was forged in the thirteen months between June 1940 and July 1941. His part in the events of that year gave rise to the seemingly imperishable myth of his greatness. With the single exception of his unlamented predecessor, Neville Chamberlain, Churchill was born before any other leading political figure holding power in the belligerent countries during the war. Stalin was four years his junior; Chiang Kai-shek was 13 years younger, De Gaulle 16 years younger, Hitler 15 years younger and Roosevelt eight years younger than Churchill. When Churchill was born in 1874 Disraeli was prime minister of Britain and Bismarck had recently become the first Chancellor of the new German Empire; Marx and Engels were still hard at work in London, Lincoln had been dead for only nine years and General Custer still awaited his fate at the Little Big Horn. Churchill was a solid Victorian from an illustrious aristocratic family born to privilege and power. The myth has cast the “young Winston” in the role of a devil-may-care adventurer of a type popular with schoolboy readers of pro-imperialist yarns in fin de siècle Britain, active on Her Majesty’s service as soldier and journalist, serving his apprenticeship in preparation for the fulfilment of a great destiny that surely awaited him. If such it was, the hand of destiny failed to anoint him in the manner he had expected until he was sixty-six years old – past the statutory age of retirement. During the two decades that followed his first election to parliament he held many different offices of state in both Tory and Liberal administrations, in none of them did he distinguish himself with any outstanding achievement. Indeed, he gained a reputation as a loose cannon. 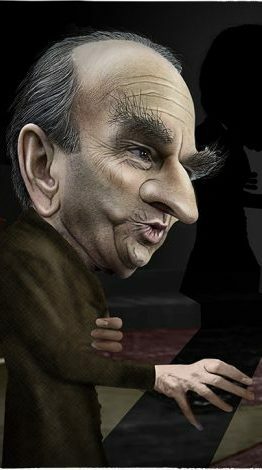 He spent the 1930s in the political wilderness on the back benches where he was regarded by most of his Tory colleagues as a dissident and a trouble-maker with literary pretentions. When he died in 1965 he had lived for 91 years, an age achieved by none of his World War Two contemporaries. The “Great Man” on the Cinema Screen. 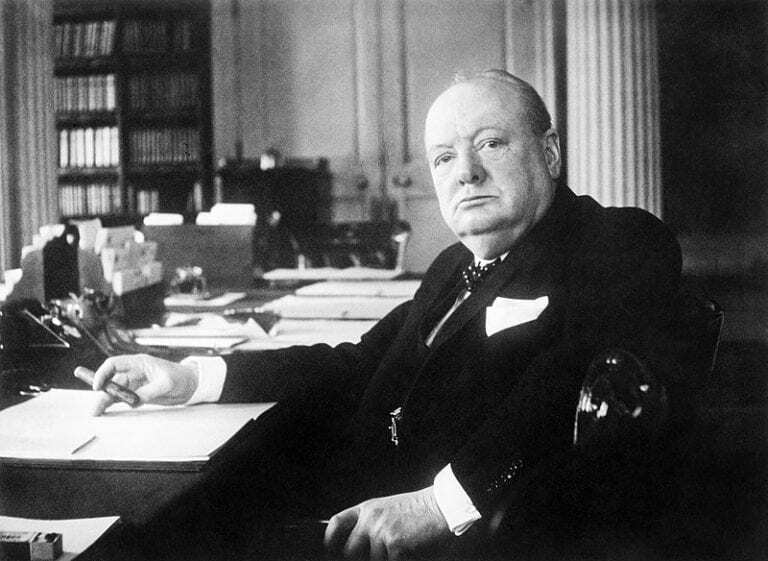 Since the 1960s there have been more than eleven movies about Churchill. Some of Britain’s leading actors – including Richard Burton – have been cast in the role. With one exception, Richard Attenborough’s 1972 Young Winston, all of them have dealt with his time as prime minister during World War Two; in 2017 alone three films were released. Two of them, Darkest Hour and Churchill concentrated respectively on two episodes – the months following his appointment as prime minister in May 1940, and the lead-up to the Normandy landings in June 1944. The third, Dunkirk, in which Churchill was not featured, was about the evacuation of the British expeditionary force from France between 26. May and 4. June 1940, an event that was crucial to his first weeks in office. 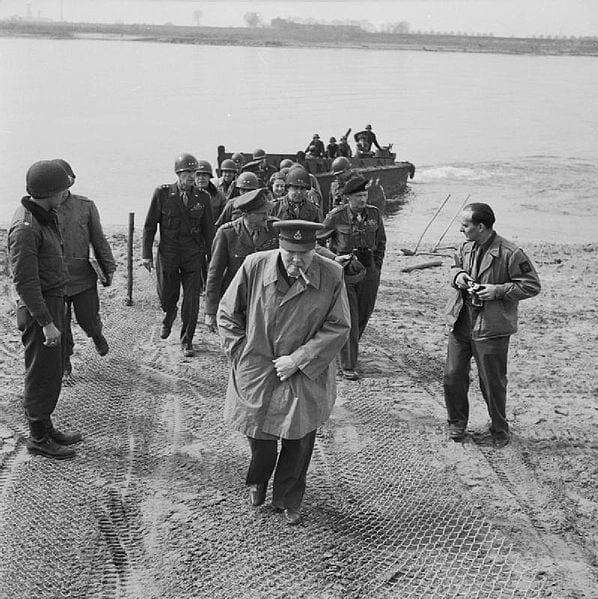 As most of Western Europe fell to the German Wehrmacht’s panzer blitzkrieg in the late spring of 1940 it was far from certain that Churchill would succeed the arch appeaser Neville Chamberlain as prime minister. He was not the favourite of the great majority of Tory members of parliament and the most influential members of the ruling class in the country, including the royal family, who had backed Chamberlain’s appeasement of the Nazi regime, continued to hope for an accommodation with Hitler that would allow him to turn against the Soviet Union and take Britain out of the war with its empire intact. 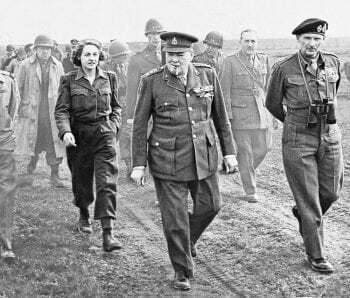 Had Churchill not been appointed, not only would the course and outcome of the war have been very different, but Churchill himself would be remembered, if at all, as a very minor player in the history of twentieth century Britain and probably not remembered at all in the wider world. But this may simply illustrate the fruitlessness of “counter-factual” historical speculation. If the appeasers had succeeded in doing a deal with Hitler it could have enabled him to launch his invasion of the Soviet Union a year before he did, strengthened the isolationist lobby in the United Sates and made the prospect of a decisive Nazi victory far more likely – a grim prospect indeed. Fortunately, it didn’t happen. Darkest Hour: Gary Oldman won an Oscar for his fine impersonation job. The political conjuncture that led to Churchill’s appointment as prime minister can easily be used to argue a version of the “great man” theory of history. In one form or another, this has bedevilled historiography across the political spectrum. In modern times it has been most extreme in the case of fascism, where, following the collapse of “divinely appointed” absolutist and authoritarian hereditary monarchies during the First World War, the semi-mystical notion of a charismatic leader emerging from among the ordinary people as a saviour to restore a degraded nation to greatness again, led to the rise and triumph of a Mussolini or a Hitler. Even on the left, where one might hope such mystical notions had little traction, there have been cases where, possibly because of widespread ignorance in less developed societies emerging from authoritarian rule, attributes of supposedly innate wisdom and intuitive cognisance of the “popular will” have been conferred on some popular leaders by the oppressed class or classes in whose name the leaders hold power. Unless the relationship between leaders and the people is based on solidarity and mutual interaction residing in active engagement in democratic institutions and procedures, the risk will always be that the leaders, however well-intentioned, will finish up exercising their rule over the people. In such cases genuine popular democracy becomes corroded into institutional bureaucracy. Care should be taken to question the nature of and claims to greatness made by or on behalf supposedly “great men” – or “great women” for that matter. The films made about Churchill have all subscribed to the notion of Churchill as the great British leader. A flawed leader maybe, but great nevertheless. Only one of the films made in the last forty years or so, has dealt with his early life and while it is possible to see the young Churchill as brave and reckless, it is not possible to see much more than that. The claim that intimations of future greatness can be discerned in his youthful exploits is no more than wishful thinking. We need consider only one of the recent films to understand the theme of all of them. Darkest Hour is probably the best of the recent films. The actor, Gary Oldman gives a bravura performance as Churchill. He is thoroughly convincing without succumbing to parody. The set-piece scenes are sometimes very well done. The dwindling numbers of those who remember Churchill will be struck by the brilliance with which Oldman captures his essential style, appearance and personality. These qualities are beguiling because the unwary may imagine that they are getting history that is factually accurate and historically truthful. This is not quite so. While the film presents some reconstructions of parliamentary debates, war cabinet meetings and set pieces of discussions with King George VI, Lord Halifax, Chamberlain and one or two others that appear to be accurate, it grossly simplifies the crucial issues that are at the centre of the story. Churchill’s famous speech pledging to fight and never surrender is delivered with an emotional power and to uproarious acclaim from a packed House of Commons. It far outdid the original. A much derided, totally fictitious scene in which Churchill travels in a London underground train, making a speech to a carriage of passengers displaying a mixture of social class and ethnicity which would have been highly unlikely at the time, is intended to suggest that in this incident the “common people” convinced him of his belief that he was right to oppose the appeasers. The inclusion of such a scene demonstrates the near impossibility in a feature film such as this of dealing with the actual process that had persuaded him and a small group of like-minded Tories, over the preceding two or three years, that appeasement of Nazism could only strengthen Hitler. This led him to believe that although Hitler was violently anti-Soviet, Germany posed an immediate threat to Britain and the British Empire, and that therefore the country must rearm without further delay, and if necessary engage in serious talks with the Labour opposition, Soviet Union and other states aimed at building collective security alliances. None of this is touched on in the film at all. The role of the League of Nations, whose Charter was being torn to shreds by the fascist powers, is not mentioned. Without any reference to Churchill’s life-long passionate defence of British imperialism, he is treated as the pre-eminent all-seeing leader surrounded by lesser mortals trying to hold him back from doing the right thing in the face of evil. 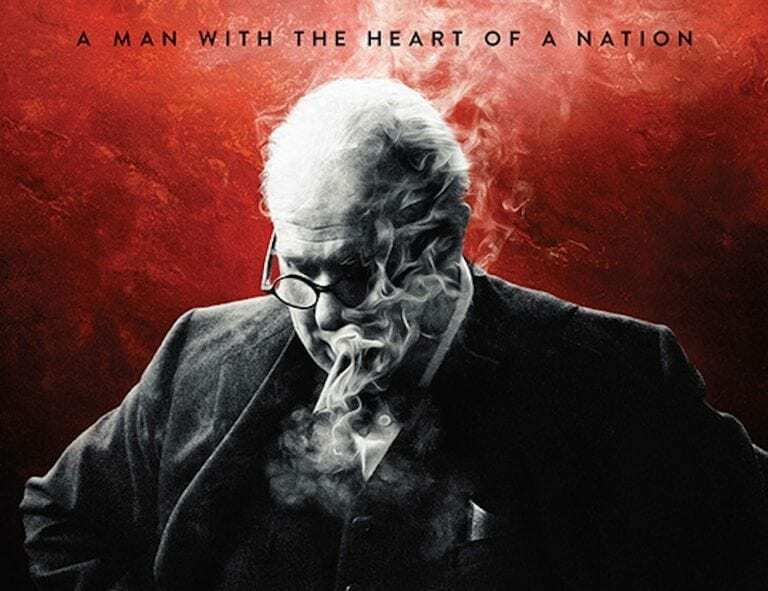 Of course, one cannot expect a film about Churchill during a few weeks during in 1940 to deal in any detail with the years 1898 to the 1930s, but the complete absence of any reference to his deep-rooted imperialist ideology, his undeniable racism and his consistently reactionary record in parliament and in ministerial office over decades cannot so easily be wiped from the record. Before further examining his role during the war it is worth briefly reiterating some of the facts attesting to his heavily blemished record in the earlier decades of the century. Churchill was an anachronism long before he became prime minister. The British Empire, to which he was so passionately attached, was surviving on borrowed time after the First World War. With the upsurge of movements for national independence unleashed by the war, more far-sighted political figures from the ruling class could see the writing on the wall. Churchill continued to hold on to the belief that the sun would never set on the Empire and that malcontent tribes and nations who did not appreciate the benevolence of British rule needed to be dealt with firmly, as they had always been in the past. He never really relinquished this view. He also believed that a firm hand was necessary in dealing with “seditious” elements at home – striking workers, trade unions, alien malcontents and others who preached dissent and stirred up discontent. These sentiments anchored him firmly in the last decades of the nineteenth century. 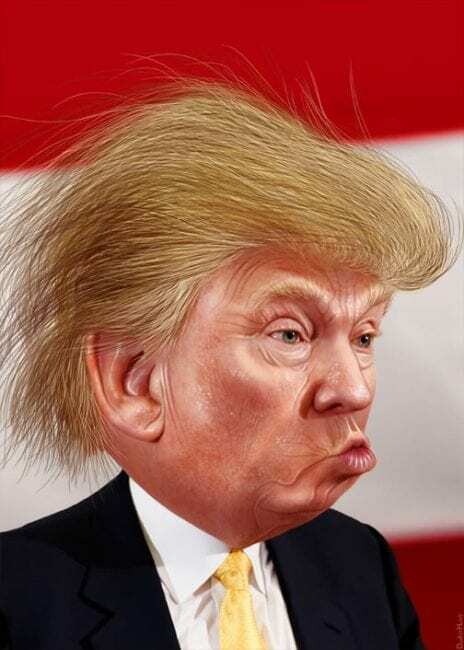 And yet, without any serious re-appraisal of such prejudices he made a smooth transition in the mid -1930s to an appraisal of the threat from Nazi Germany that brought him close to those on the left who had for years been warning of the same danger. It may even be said that the arguments he mustered in support of his warnings had a more hard-headed edge to them, in that he pressed for rearmament at a time when all sections of the left in Britain were firmly opposed to it. Opposition to rearmament was strong on the left (and not only on the left) throughout Europe influenced by memories of the arms race that had led to the First World War. It only began to change slightly during the Spanish Civil War which started in 1936. In 1933 both Germany and Japan left the League of Nations. In 1934 the Soviet Union joined the League and embarked upon a vigorous campaign to build collective security alliances with the Western powers. Stalin had made clear to the French government that, in view of the fact that Germany was rearming, the Soviet Union favoured French rearmament. It was difficult for the French Communist party, or any other Communist party, to support the rearmament of capitalist states as long as the Comintern was officially opposed to such a policy. In Britain the Labour party under the leadership of George Lansbury opposed rearmament on pacifist grounds. The Communist party also opposed re-armament as it was bound by Comintern policy. The inconsistency was evident in attempting to reconcile this with opposition to the policy of non-intervention in Spain, with its implication that France and Britain should send military aid to the republican government. World War II: His finest hour. The Great Man among the conquering troops, eastern bank of the Rhine. Churchill was in no real sense an anti-fascist. In the later 1930s, unlike most members of his class and political persuasion, he came to see that the Nazi regime, despite its pathological anti-bolshevism with which he sympathised, also posed a real and imminent threat to the Empire and to Britain itself. He believed that German imperialism was determined to conquer the whole of continental Europe and extend its power base to expand its territory eastwards, to destroy the Soviet Union and bring the vast oil resources of the Caucasus and the Middle East under its control. To imagine that Hitler would stop there and be content to allow Britain and the far-flung British Empire to escape his clutches was wishful thinking in the extreme. Those were the judgements that led him to temper his deeply held sentiments against every form of socialism. As so many of his statements make clear, he was a thorough-going opportunist in this respect. But such was his determination to resist the German threat at all costs that he was prepared for as long as necessary to enter into alliances with any and every power that was prepared to take the same stand. It is no exaggeration to say that this struck a chord among wide sections of the British people who were deeply anxious about what lay ahead for them. It helped to tip the balance away from appeasement and compromise in favour of resistance come what may. In truth the pledge issued in the name of the British people (“We shall defend our Island”) was rash in the extreme. It would have been easy at the time to say that it was delusional, but it didn’t really matter. If he was to reject political compromise he had no choice but to make a collective pledge to fight “whatever the cost may be”. He needed to persuade himself, however foolhardy his words might appear, if he was going to persuade the nation as a whole. Many of his subsequent speeches contained similar hyperbolic flourishes, delivered in a style of English that even then sounded somewhat antiquated, suggestive of a pre-modern Shakespearean delivery. British resistance rallied and strengthened during the Battle of Britain between August and and October 1940 and weathered the worst of the “Blitz” which lasted from September 1940 to mid 1941. This ended the year in which Britain stood alone against Nazi Germany. It was a year that Ed Murrow, the European chief of CBS, who was reporting from London at the time, described as one of Grim Glory. But in 1941 British isolation ended. On the 22. June 1941 Germany invaded the Soviet Union in violation of the non-aggression pact of August 1939. An Anglo-Soviet military agreement was concluded in July and a full Anglo-Soviet Treaty was signed in May of 1942. Following the signing of the Atlantic Charter by Churchill and Roosevelt in August 1941 the United States entered the war against Japan after the attack on Pearl Harbour in December. Hitler and Mussolini then both declared war on the United States, saving Roosevelt the trouble of declaring war on them. The European war had now become a world war. 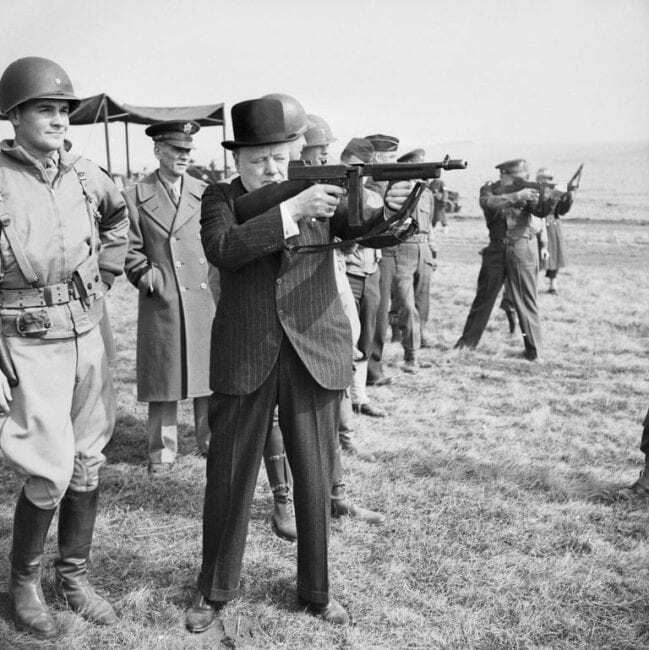 Long before the art of governing by professional manipulation was well established, Churchill had crafted an idiosyncratic image using every good photo op that came his way. Here he is testing a Thompson machine gun. By the end of 1941 Britain’s isolation was over. Thereafter British and U.S. forces were active in military operations in the Far East and North Africa. The only really effective resistance to Japanese imperialism in China was being waged by the communist led People’s Liberation Army. The full weight of the Nazi war machine was directed between 1941 and 1945 at the Soviet Union and ultimately it was the Red Army that broke the back of the Wehrmacht at Stalingrad in 1943. Stalin had had to wait three long years for the promised opening of a second front in Europe, which came eventually in 1944 when Soviet forces were already driving the Nazis back into the Reich. After the war, when he was asked to assess the relative roles of Britain, the USA and the Soviet union in the defeat of Germany and the Axis powers Stalin is reported to have said: “Britain gave time, the USA gave money and we gave blood.” Both Roosevelt and Churchill recognized this at the time, but it is rarely mentioned today. 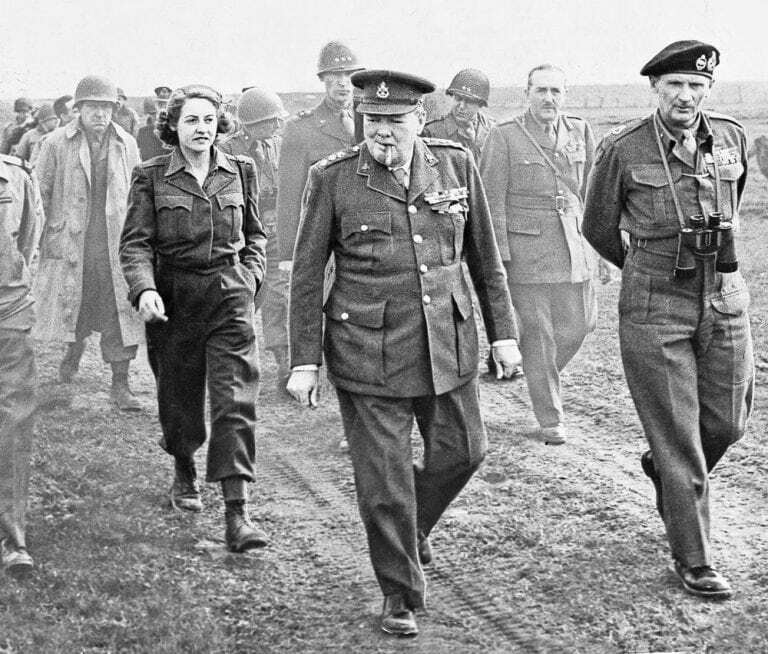 To leave our consideration of Churchill’s role in history, having dealt only with the Second World War, would amount to accepting the “Great man” myth. We can recognize and pay tribute to the crucial part he played during the war, but to understand what motivated him to act as he did we must consider his world outlook which took shape much earlier in his life. He was born into the wealthy, privileged aristocracy whose representatives had ruled Britain for much of the nineteenth century. He had grown to manhood during the heyday of the British Empire and he identified with its military caste and their world role. 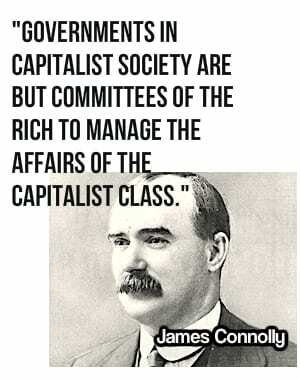 We may get a sense of his mode of thought by letting him speak for himself, so in conclusion there follows a brief reference to some highlights of his political career between 1897 and the early 1930s, accompanied by expressions of opinion in his own words from articles and speeches. 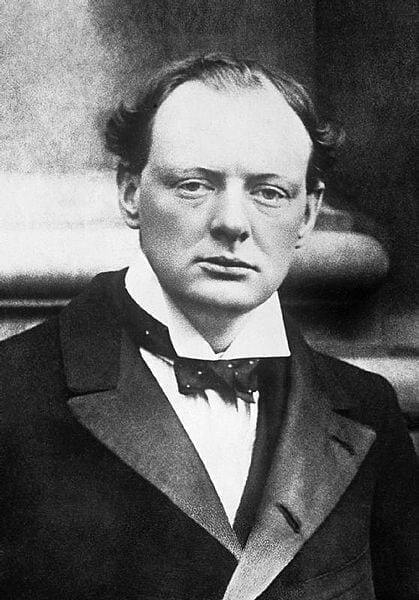 1897 At the age of 22 Churchill first saw military action as a junior cavalry officer in Afghanistan. After being shot at by Pashtun tribesmen he wrote in a news report: “After today we begin to burn villages. Every one. And all who resist will be killed withut quarter. The Mohmands need a lesson and there is no doubt we are a very evil people.” He went on to say that the Pashtuns “recognize sovereignty of race….It is difficult to imagine a lower type of beings or a more dreadful BarbarismIn.” 1898 he took part in the last cavalry charge of the Victorian era at the Battle of Omdurman in the Sudan under the command of Lord Kitchener. In 1899 He was employed as a war correspondent for the conservative newspaper The Morning Post. While covering the Boer War he was captured by the Boers and imprisoned. 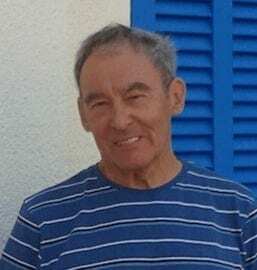 He escaped and managed to walk over 300 miles into Portuguese Mozambique, later writing about it in his memoir From London to Ladysmith via Pretoria. 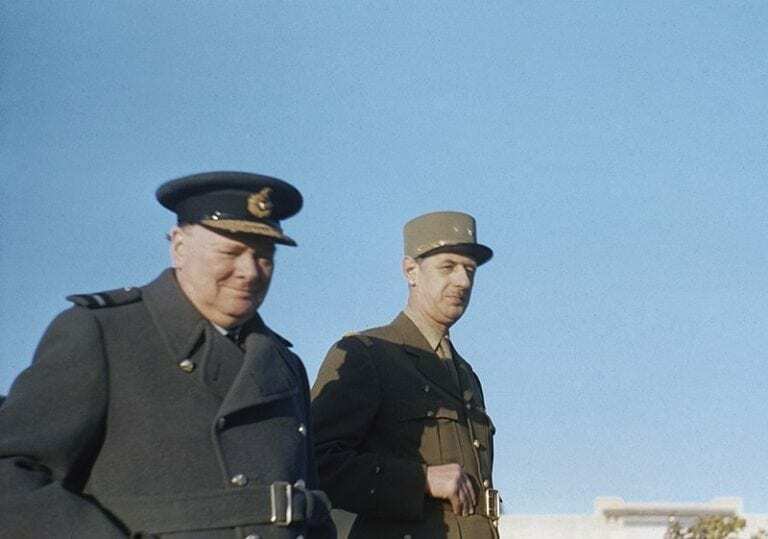 Churchill with de Gaulle in Morocco. There was no love lost between them. His political career started as a Tory MP but he switched to the Liberals in 1908. He served first as president of teh Board of Trade and then, from 1911, as First lord of the Admiralty. He resigned from the government during the First World War over the disastrous Gallipoli campaign and briefly returned to military service in command of the Royal Fusiliers on the Western Front. While he served as Colonial Secretary (1919 – 1922) under Lloyd George , He ordered air powr to be used against Kurdish tribesmen in Iraq and even suggested that poison gas be used against them. “Operation Unthinkable”: The curious incident of the missing telegram. Finally, concerning Churchill during the last decade of his life, there is an intriguing piece of information that very rarely gets an airing. In 1954 at the time of his 80th birthday celebrations, he made a rather rambling speech at his parliamentary constituency in Woodford, on the outskirts of London. He revealed that at the very end of the war in May 1945, just days before Germany surrendered, he had “telegraphed Field Marshal Montgomery directing him to be careful in collecting German arms to stack them so that they could easily be issued again to the German soldiers whom we should have to work with if the Soviet advance continued.” This admission led to a furore in the British press and had a negative effect on the birthday celebrations. [Today, such admission would probably been suppressed.—Ed] Some Labour MPs refused to sign a birthday book honouring him. He was accused of preparing to “use Nazi soldiers against our wartime allies.” The admission was deeply embarrassing for the Tory government and immediate steps were taken to shut the story down. Montgomery admitted receiving the telegram but said he couldn’t find it is his papers. Churchill claimed that he must have been confused about it. It was rumoured in some quarters that he may have been drunk when he made the speech. Attempts were obviously being made to blur the whole episode in the hope that it would go away. Montgomery later claimed that he had flown to London on the 14th of May 1945 to meet the prime minister. Churchill had told him that all surrendered German weapons must be kept as they might need to be returned to the Germans to fight against the Russians. The available he evidence suggests that this story is true. It was also claimed that the decision to stack the German weapons was taken together with the U.S. military commanders.